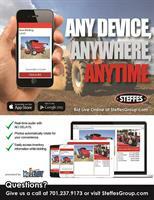 News - Steffes Group, Inc. 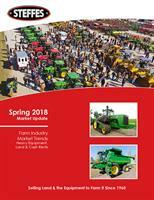 Missed the Early Selling Season? Plan Now for a Summer or Fall Auction! Once in a Lifetime – or Three or Four! Three Major Auctions in Three States - All In One Day! Have Some Lunch On Us! Waiting For A Return To Normal? Two Major “Firsts” in a Week! A Dozen Auctions in One Week! 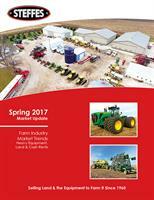 Reserve Your 2017 Auction Price Guide Today! 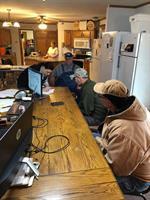 Steffes Group Sells Henry County Iowa Farmland for Record Price of $14,100 per acre! Steffes Group sells 7.43 Acres for $700,000. Get out your cell phones and iPads! 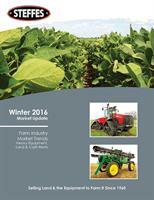 2016 Auction Price Guides are Now Available! 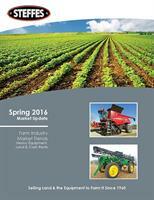 2015 Auction Price Guides are now available. Samsung Tablets and Adobe Flash Errors? 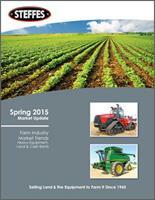 2014 Auction Price Guides are now available.